Visit - LUBBOCK MEMORIAL ARBORETUM ...A LIVING TRIBUTE TO EVERYTHING THAT IS BEAUTIFUL! 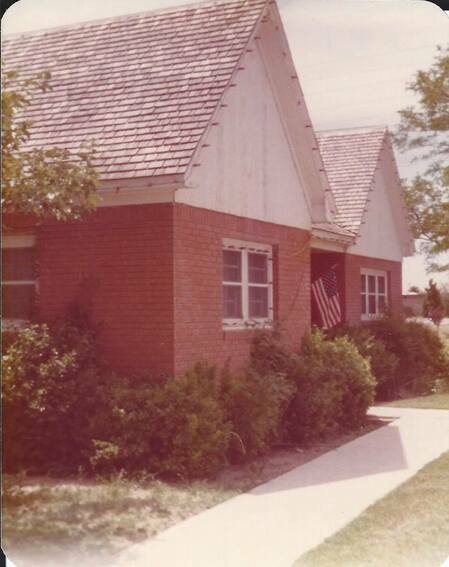 The Interpretive Center (Red Brick House): The Interpretive Center is accessible via the raised cedar deck in back. (Follow the brick walk through the ornamental iron gate). The center houses the Arboretum office and boardroom, a meeting room, kitchen and restroom. Unfortunately the center is not accessible for wheel chairs at this time. The center is available for use by any group that is horticulturally related at no charge (arrangements must be made in advance). Open during Wednesday Workday hours, Second Saturday programs, as well as by appointment. Pets: Pets must be on a leash, required by City Ordinance.